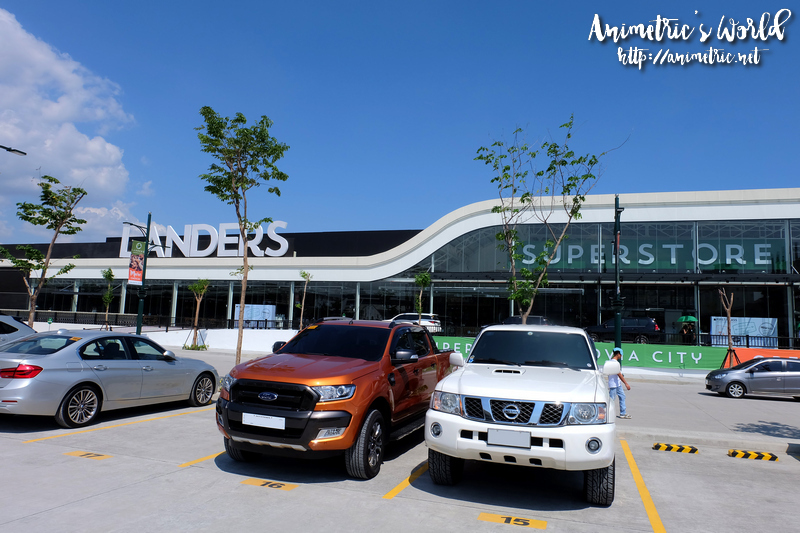 I visited Landers Arcovia City earlier today so I could get first dibs on the Landers Arcovia City Super Opening Sale. This branch’s grand opening is actually tomorrow, April 22. I’m just happy I was invited for a preview. As expected, Landers Arcovia City is located in a wide open space with lots of parking. Took this photo from the parking lot out front. This store is accessible via C5. It’s on the same side as Eastwood City but further south. Anyway, the Landers Arcovia City super opening sale will be ongoing from April 22 to May 1, 2018. Now let’s move on to the deals. Do you like Dough and Co.? It’s Landers’ brand of freshly baked goods. 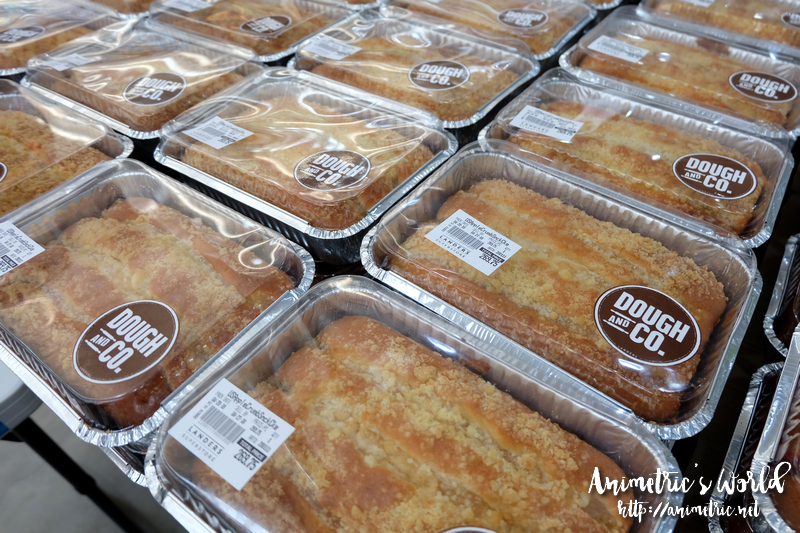 They have Buy 1 Take 1 deals on US Apple Crumble Snack Cake and US Strawberry Snack Cake — so you get 2 for P269.75. 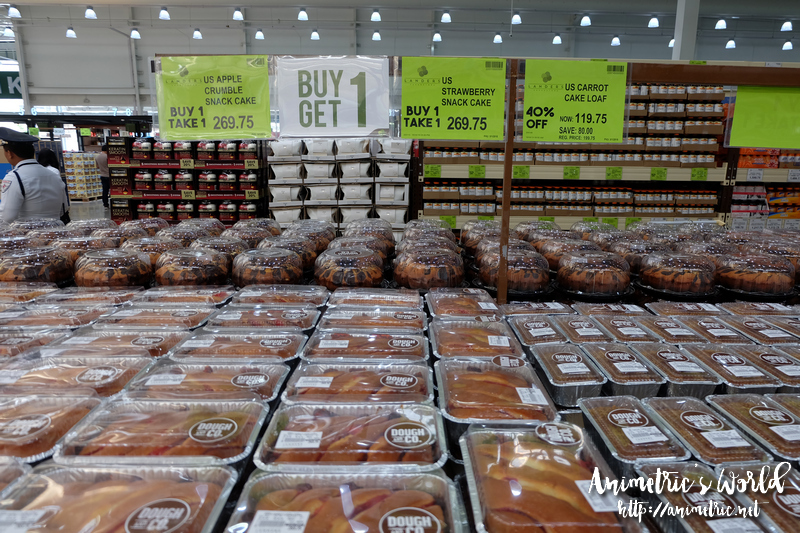 Meanwhile, the US Carrot Cake Loaf is 40% off so it’s just P119.75. Here’s a closer look at the US Apple Crumble Snack Cake. I checked out the food section first. 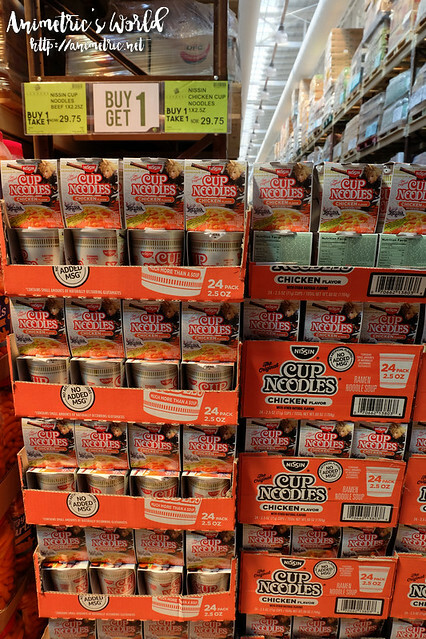 My kids are on summer vacation and so I need to stock up on a lot of food. They are ravenous teenagers who want to eat all the time! My cousin gave me these Gavottes Crepe Dentelle last Christmas and everyone at home loved them. They were on sale for P134.75 a box so I grabbed a couple. If you come across these, do give them a try. I must warn you though they are very addictive! 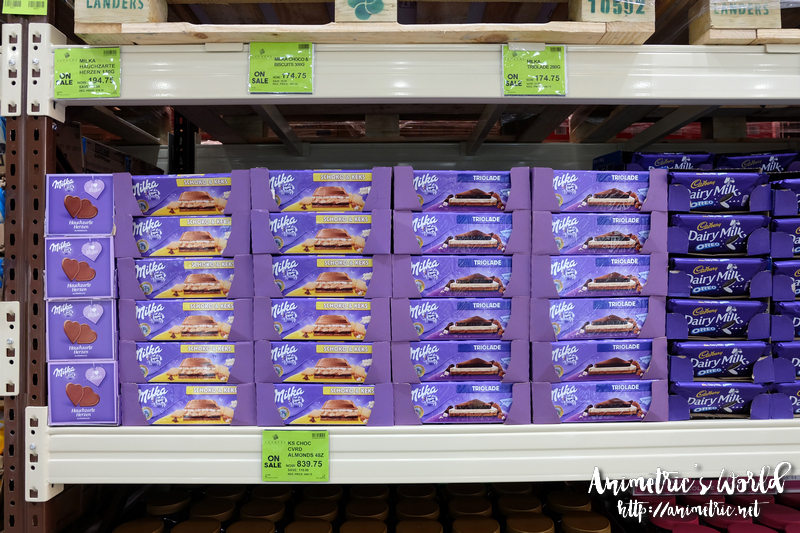 There’s a wide variety of Milka and Cadbury chocolates at really great prices. They’re all below P200 per package. Is the fire noodle challenge still a thing? 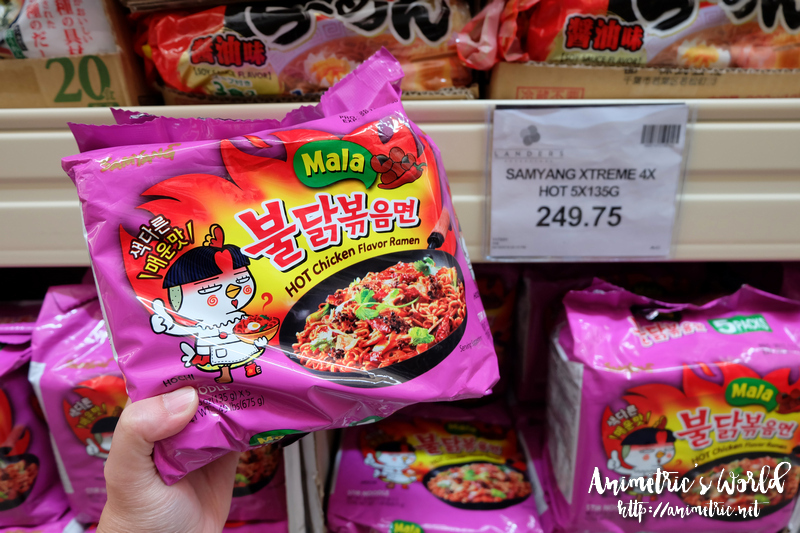 Landers Arcovia City sells different levels of Samyang Fire Noodles at P249.75 per pack of 5. That’s just P50 per pack. 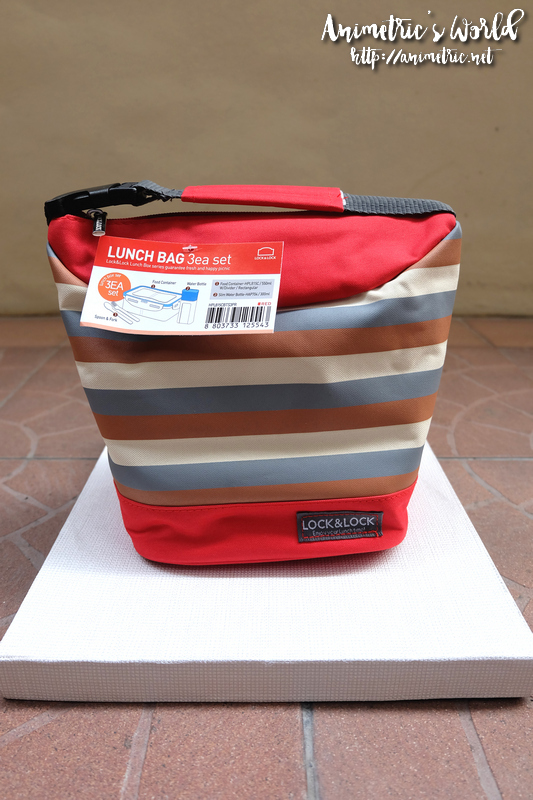 Online sellers sell them for P65 to P70 per pack. I think I’m holding the hottest variant. Speaking of noodles, imported Nissin Cup Noodles are Buy 1 Take 1 for P29.75. They have Beef and Chicken flavors. 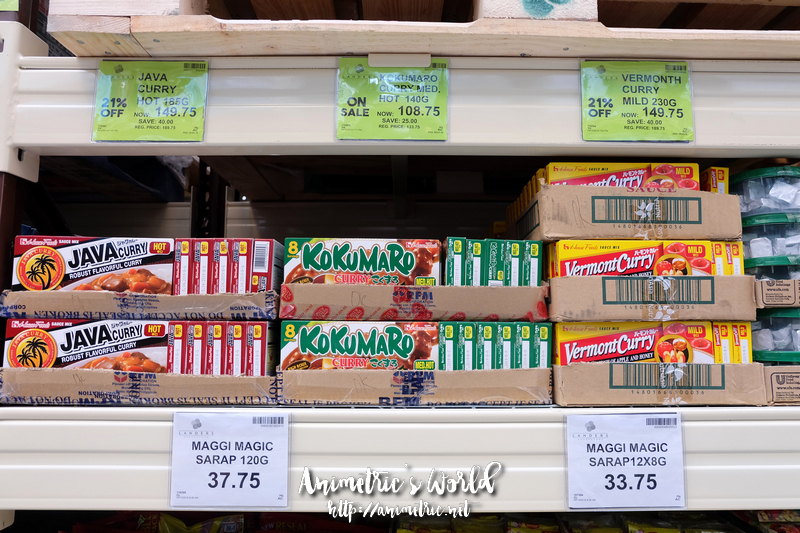 We prefer Japanese curry at home so it’s good news for me that they are all on sale — P25 to P40 off per box. I got some flossy pork rice crackers too. 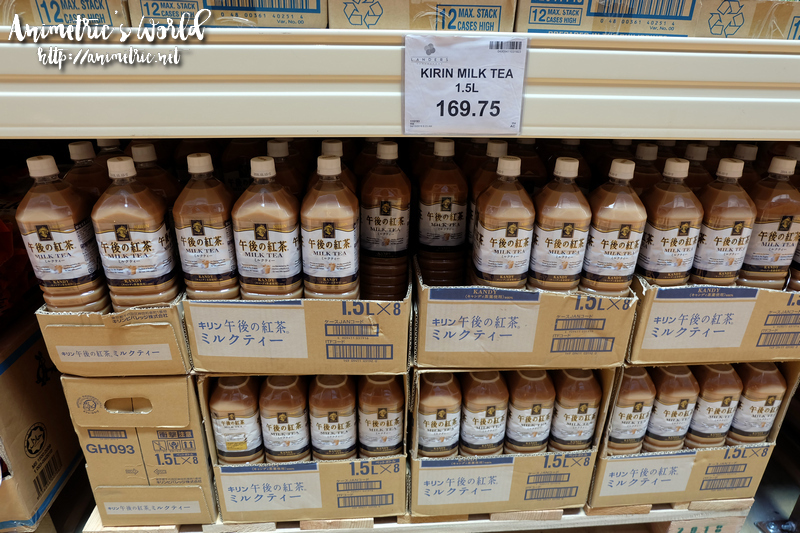 Whoa, our most favorite milk tea drink ever, Kirin Milk Tea, is being sold at P169.75. This is a really good price. 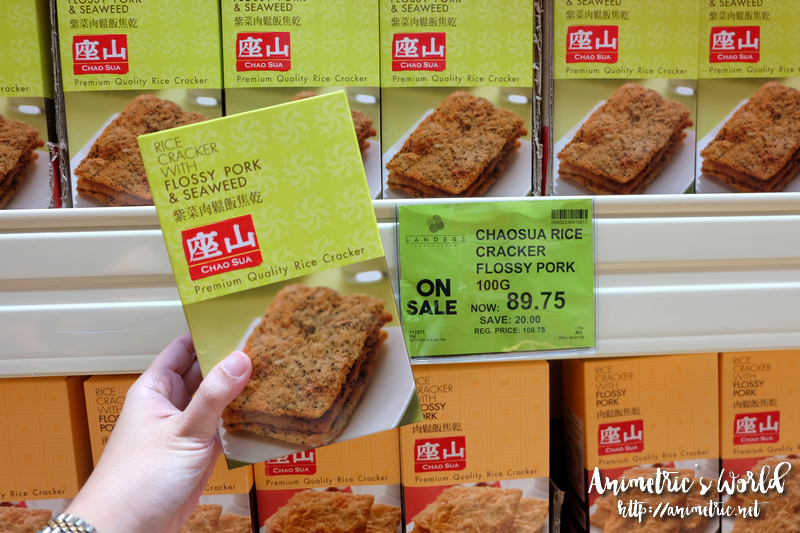 Robinsons Supermarket sells this for P180+ while it’s P201 at Unimart. Do you buy bacon? 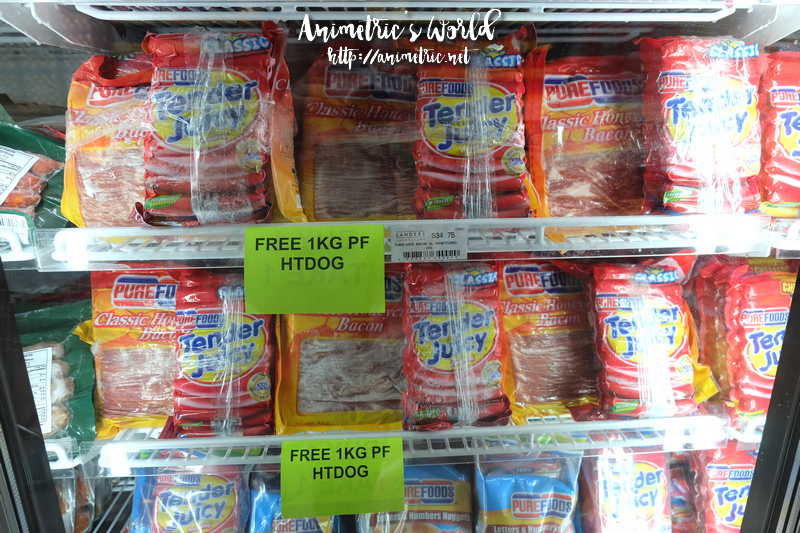 If you buy Purefoods Classic Honeycured Bacon from Landers Arcovia City, you get free 1kg of Purefoods Hot Dog! 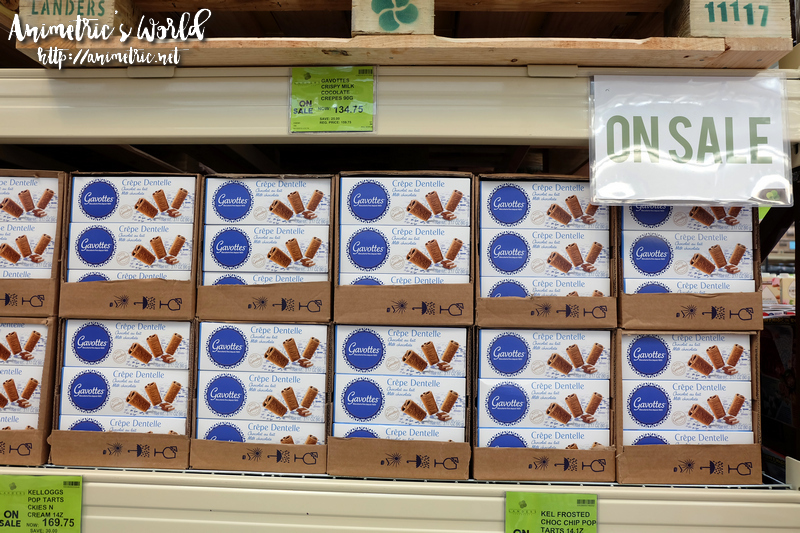 Spied some frozen vegetables that were Buy 1 Take 1. There are several variants, but I decided to get Asian Stir Fry. 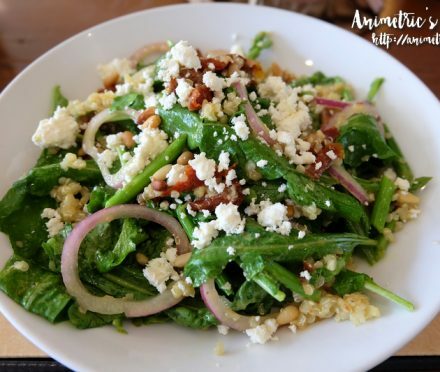 It has broccoli, bell peppers, snowpeas, and other veggies commonly used for Asian dishes. 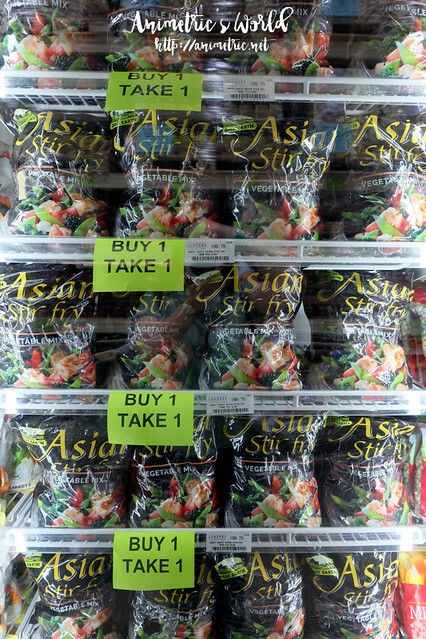 It’s only P199.75 for 2 bags which contain 2 lbs of veggies each. Frozen fruits are super discounted too. 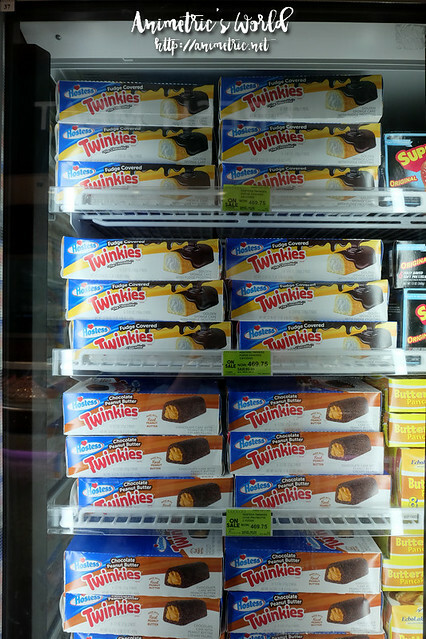 I was looking for Cheesecake Factory Cheesecakes but saw these frozen chocolate-covered Twinkies dessert cakes instead. 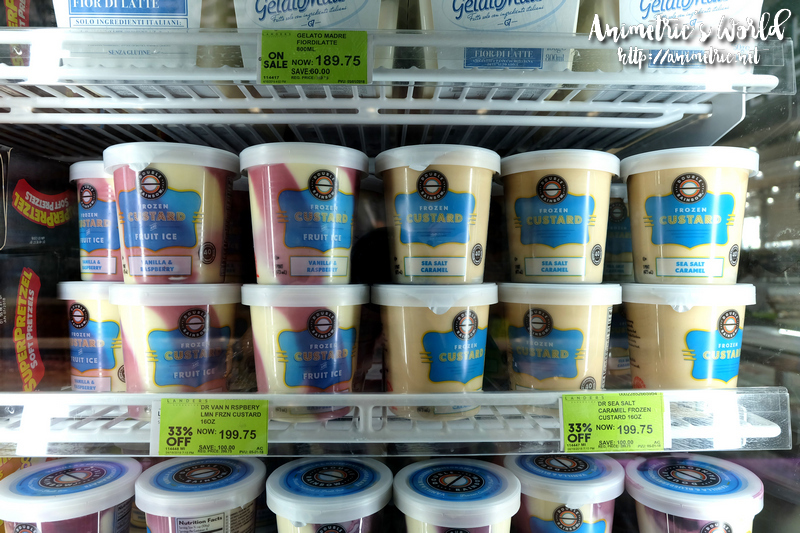 I got some Double Rainbow Frozen Custard instead, on sale for P199.75 per pint. 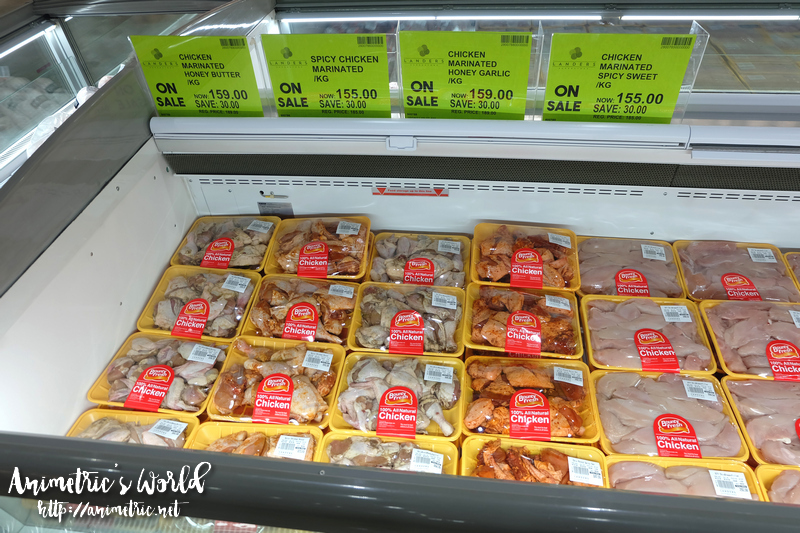 Bounty Fresh Chicken and other meat products are discounted as well. 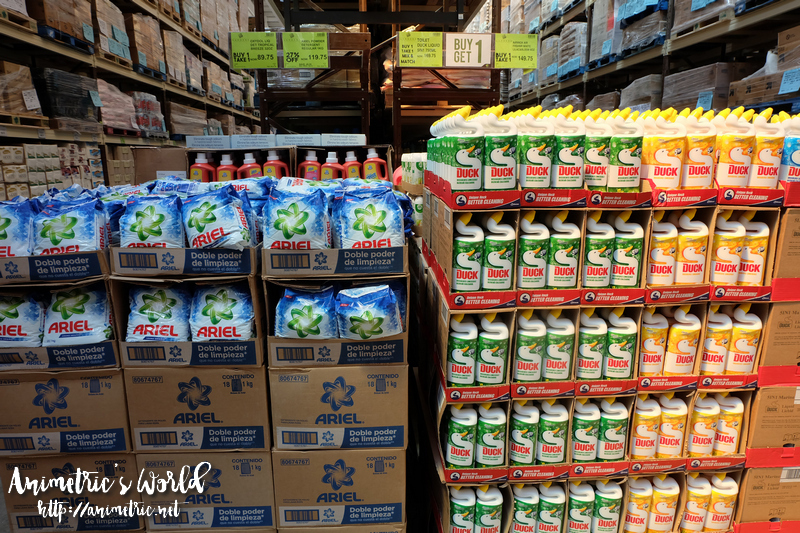 There are a lot of good deals on spices, herbs, breakfast cereals, and many other food items. But now it’s time to move on to non-food. 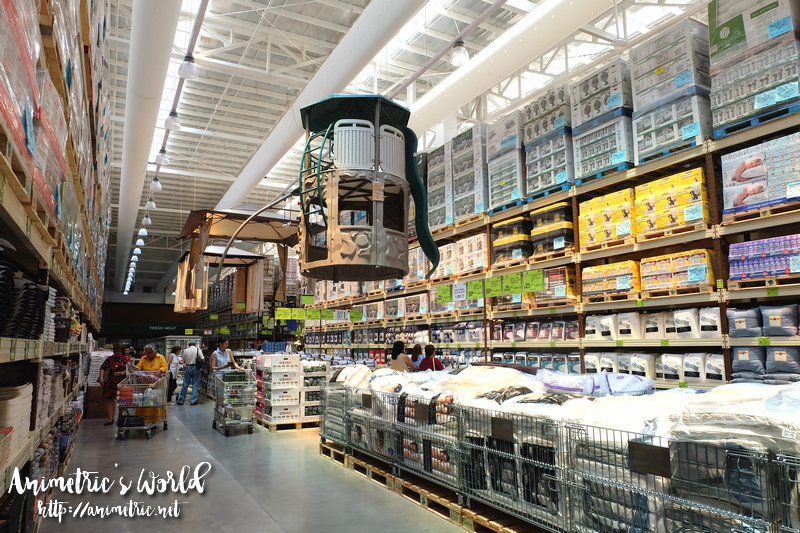 Landers Arcovia City is stocked with merchandise from floor to ceiling. 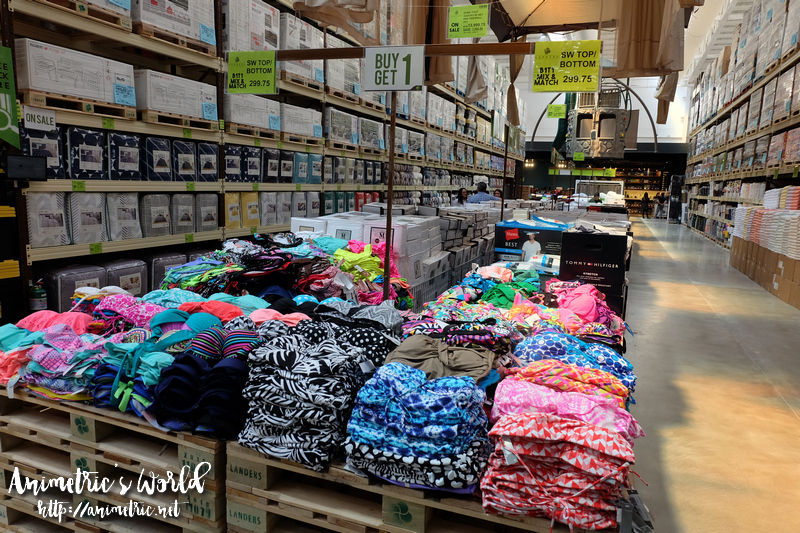 You know summer is here when you see swimsuits laid out on sale. These 2-piece suits are all Buy 1 Take 1 for P299.75. There are a lot of styles and designs. 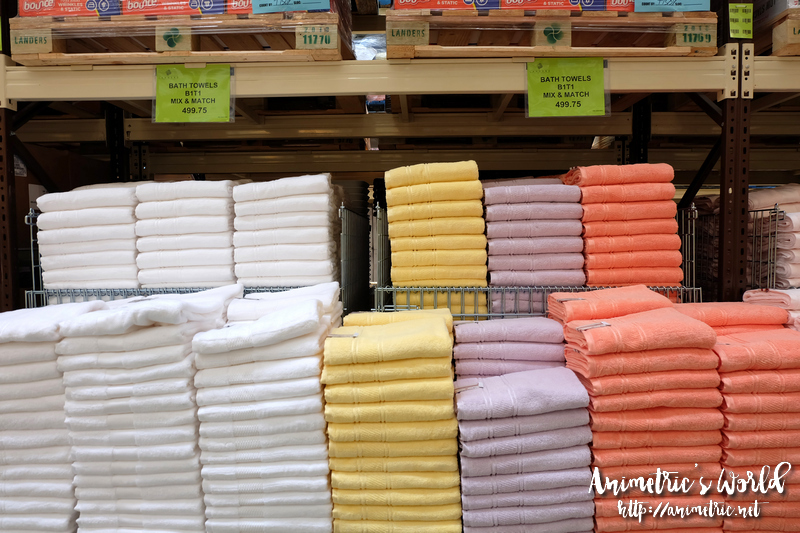 Bath towels are also Buy 1 Take 1 at P499.75. 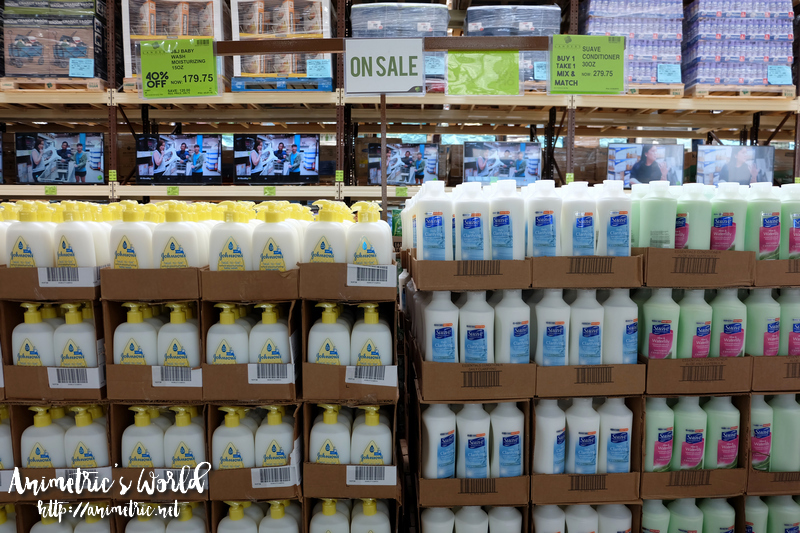 Household stuff like Ariel are heavily discounted while Palmolive Dishwashing Liquid (known as AXION here in PH) and Toilet Duck are Buy 1 Take 1. 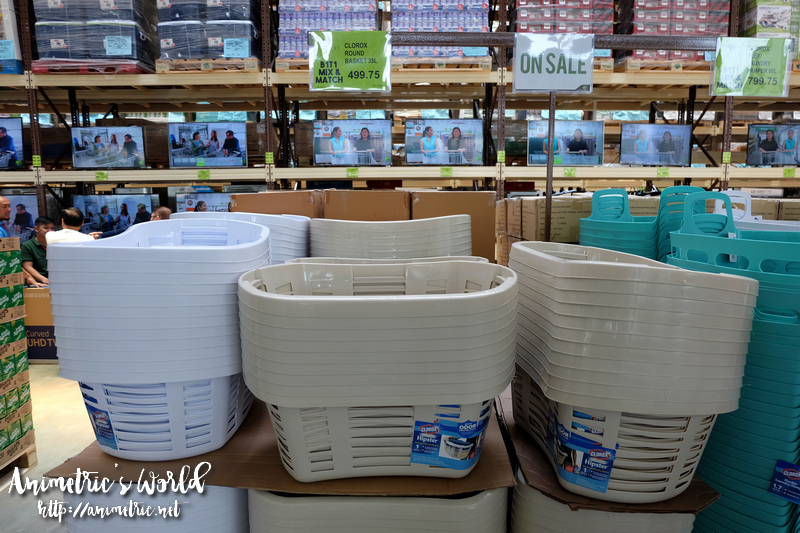 These Clorox Hipster Anti-Bacterial Laundry Baskets are also Buy 1 Take 1 for P499.75. Lots of discounted toiletries for both kids and adults too. Johnsons Baby Wash is 40% off while big bottles of Suave Conditioner is Buy 1 Take 1 for P279.75. Assorted variants of Nivea lotion are also Buy 1 Take 1. We’re running low on soap bars so I went to check out the selection. 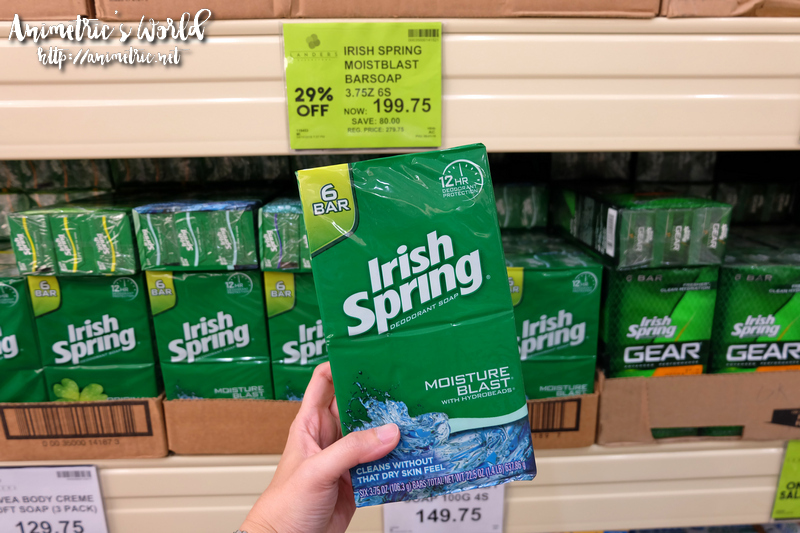 Irish Spring Moisture Blast is being sold at P199.75 for a pack of 6. That’s like P33 per 100g bar. 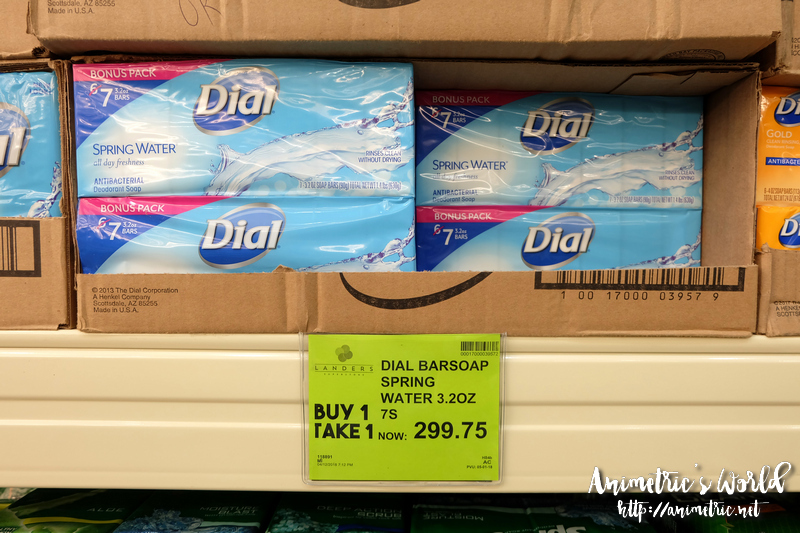 Dial Spring Water Bars in packs of 7 are Buy 1 Take 1 for P299.75. That’s just P21+ per 100g bar! 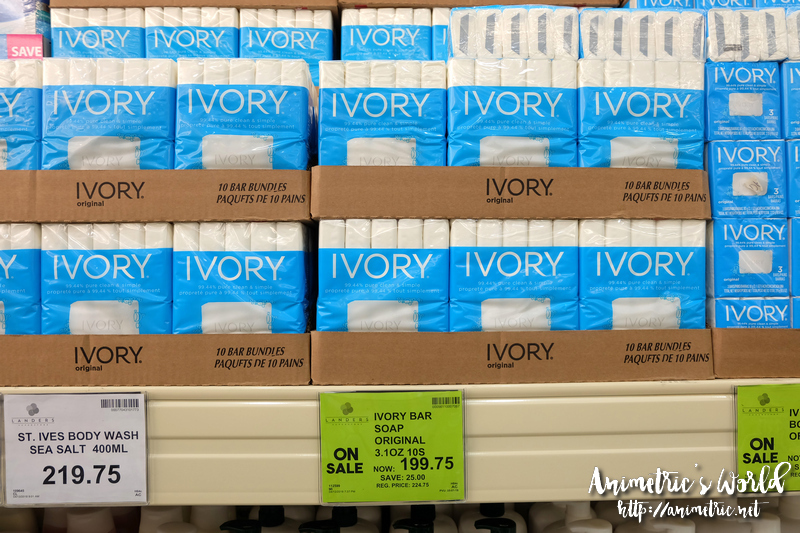 This is probably the best soap bar deal though — P199.75 for a pack of 10 Ivory Bar Soaps. That’s P19+ per 100g bar! I ended up getting Dial though. 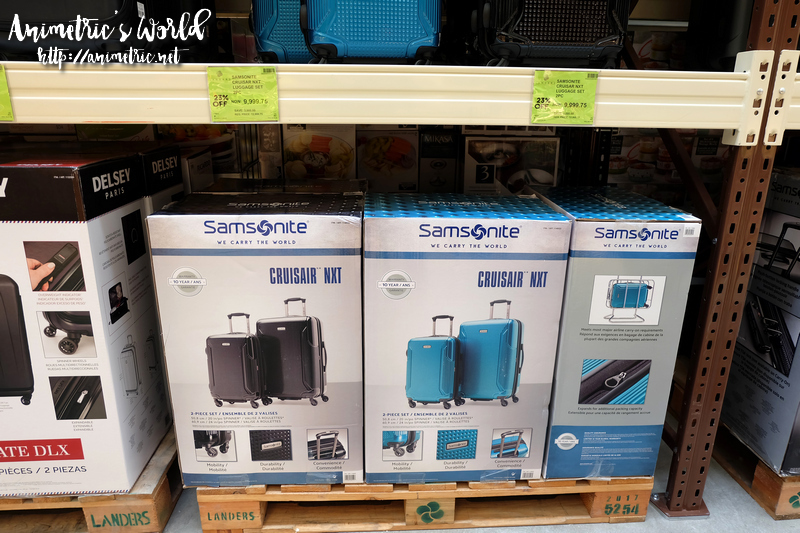 Samsonite Cruisair Nxt luggage are also available for P9,999.75 per set. So this was my cart prior to checkout. 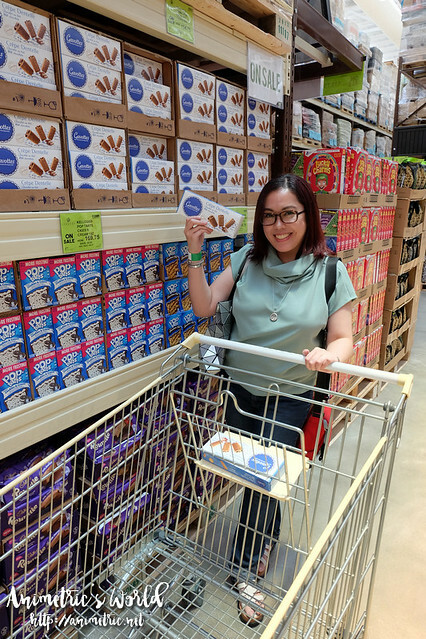 Aside from the Buy 1 Take 1 deals I mentioned earlier, I also got Buy 1 Take 1 Scrubbing Bubbles and Buy 1 Take 1 Pascual Creamy Delight Greek Style Yogurt. 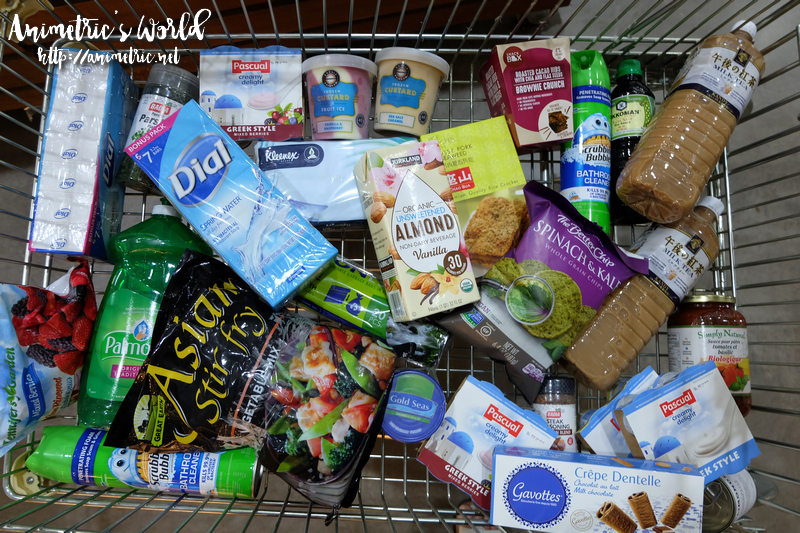 Everything you see here is discounted in some way except for Kirin Milk Tea which is still being sold cheaper compared to other supermarkets. Check out was quick and hassle-free. That’s one more thing I love about Landers. I never have queue for a long time because all the counters are always fully staffed and moving. Did you know that you can renew your membership here at the cashier? I’ve done so 2x already! 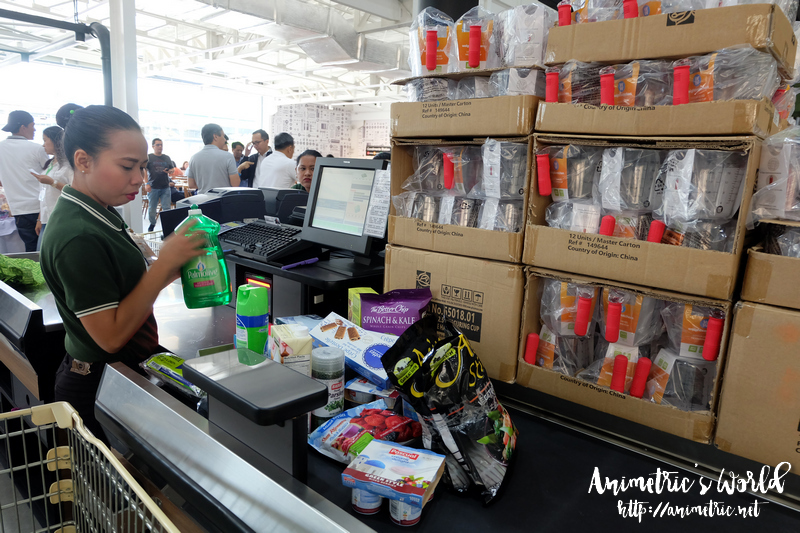 Just pay P400 and the cashier will put an extension sticker on your membership card. I love Landers so much I renew my card whenever there’s a 50% off promo (like now until April 30), so my card is valid until December 2019 lol! The Landers Arcovia City Super Opening Sale will be ongoing from April 22 to May 1, 2018. Doors open at 9am. Don’t know where to go? You can find the exact location on WAZE. Drop by any Landers branch on or before April 30, 2018 to avail of discounted membership — 50% off! Not only will membership grant you access to all these wonderful deals, you also get free haircuts and discounted gasoline. How much membership Ms. Ro? 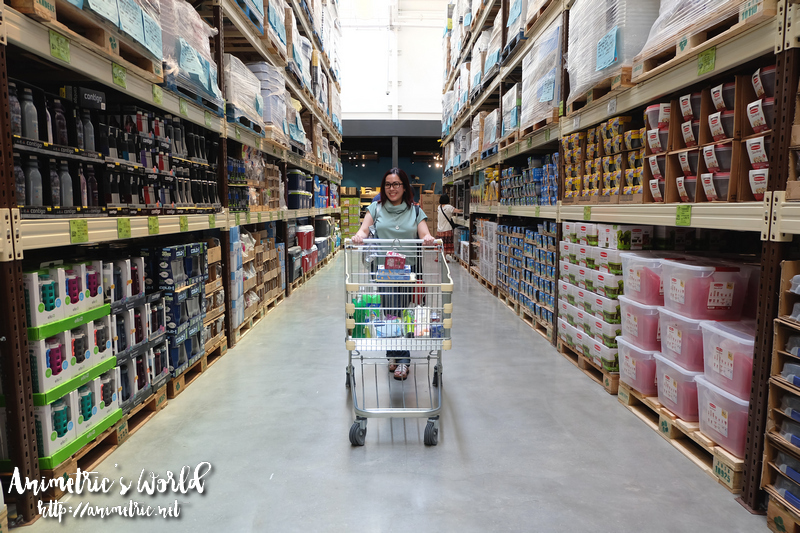 Low price items compare to SNR.